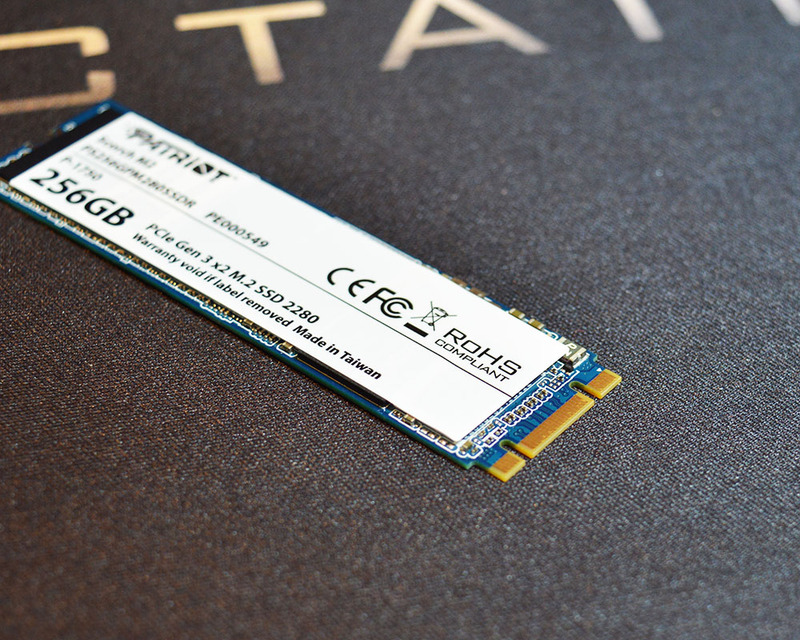 In last days we had a chance to take a closer look at the Patriot Burst 240GB SATA SSD. 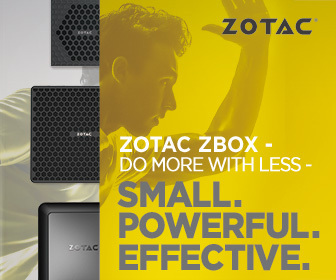 Today we will check a bit different drive which was designed for those who require faster storage but still in reasonable price. 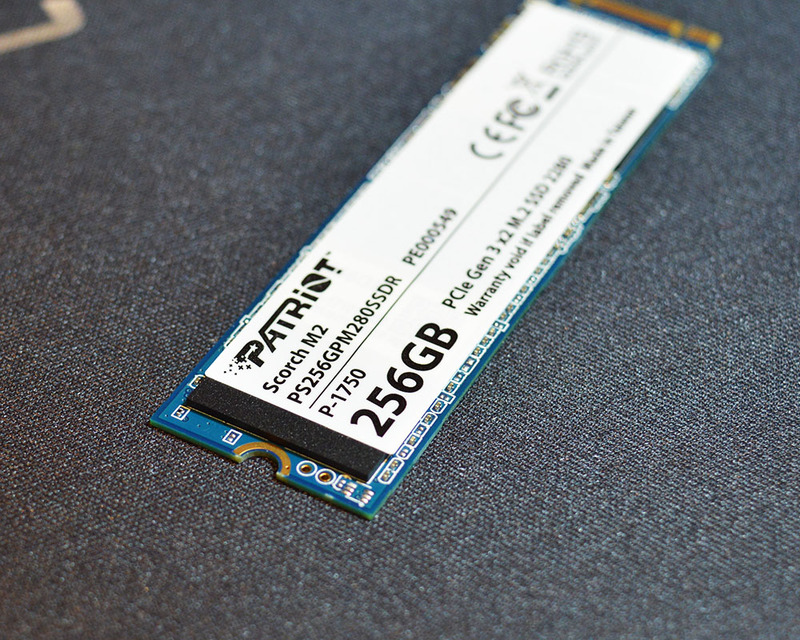 In this review we will present Patriot Scorch 256GB NVMe SSD. The drive uses M.2 connector which is available on probably all modern gaming motherboards so there are no issues with compatibility if you are building new PC. Stay with us to find out how much to offer has the Scorch.